Open your life's doors towards the Hindu Wisdom - the most ancient and extensive religious writings in the world. The Hindu culture is a culture of love, respect, honoring others and humbling one's own ego so that the inner nature, which is naturally pure and modest, will shine forth. 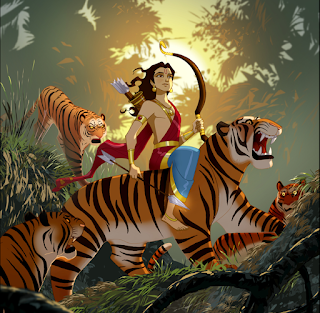 Sabarimala and God's will - The heavens will fall. The God(s) will Die. Yes, it is Sabarimala issue that prompted me to write this. But applicable not just to that one issue. 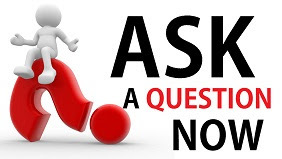 Few people asked me "Who are humans to make laws and rituals for God? Can't God protect his will?" I want to ask them - Who the hell is God? And what is God's will? None of the six main Indian schools of thought (Sankhya, Yoga, Nyaya, Vaisheshika, Mimansa or Vedanta) teaches any concept of 'God'. God/Religion is an imported theory to this land. I do not have an objection to someone believing in any God/Religion. But today, mixing up this theory with indigenous dharmik cultures is causing a lot of unintended (or maybe intended?) damage. Hence it's time to DIFFERENTIATE. 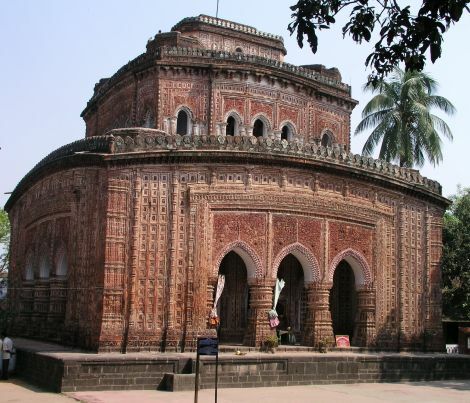 Temple is a replica of human body(Siddha Purusha) and an expression of Tantra shastra. It declares that the essence of the Brahmanda (universe) can be seen in the Pindanda (man). Each prathishta that is instilled with prana has qualities of its own depending upon the nature of the mantras used and the ‘sankalpas’ the persons who performed them. This is how different prathishtas has different characters and rituals based on inherent prathishta (naishtika brahmacharya of Sabarimala Ayyappa, for example). Concisely, each prathishta can be defined as a spiritual energy sink where natural forces are channelized. Just to make a vague analogy, we use a fan to channelize the air for our own benefit. My neighbor decides to destroy my fan. According to new gen activists, I must remain quiet because I am doubting the "power of Air" or Air's an ability to preserve it's "will". That's highly progressive reasoning indeed! Having discussed the illogical imposition of God theory on temple rituals, it is also important to discuss a few non-translatables here. There is no synonym for God/Religion/Soul/Infidel in Sanskrit or any other Indian language for that matter. 'Bhagavan' which is considered an equivalent of God is defined as someone who possesses six 'bhagas' - splendor, virtue, glory, opulence, knowledge, dispassion. Not someone who sits in heaven and give marks or judgments. Here, there is no idea of a single or "only true" path to be followed. There could be as many paths as there are lives because each individual has to find the truth himself - irrespective of what any Bhagavan says/said. There is only guidance. We're (or were?) a land of seekers and not believers. No divine personality who descended on this land gave us any commandments to follow. Whether Krishna or Shiva, all they got back were a thousand questions. 'Dharma' which is equated to 'religion' means 'that which upholds' in Sanskrit. It maintains, keeps, or holds the very basis of this universe, the cosmic order. In that sense, dharma means the proper functioning of the various cyclical activities of this universe that maintain its balance. 'Svadharma' of individuals is a subset of dharma. Atma which is equated to Soul is defined as 'Apnoti sarvam iti Atma' - that which pervades everything is Atma(consciousness or awareness). The soul is defined as the spiritual or immaterial part of a living being. Poles apart in concept. Another word with no translation is Infidel. Vaidiks have nastika and astika classification where masters of both are respected as maharishi like Maharishi Charvaka or Maharishi Madhava. There are innumerable such Sanskrit non translatables that we mix up and create a total confusion. Had this issue not created an existential crisis, there would have been no need for a DIFFERENTIATION. But unfortunately, that's not the case. 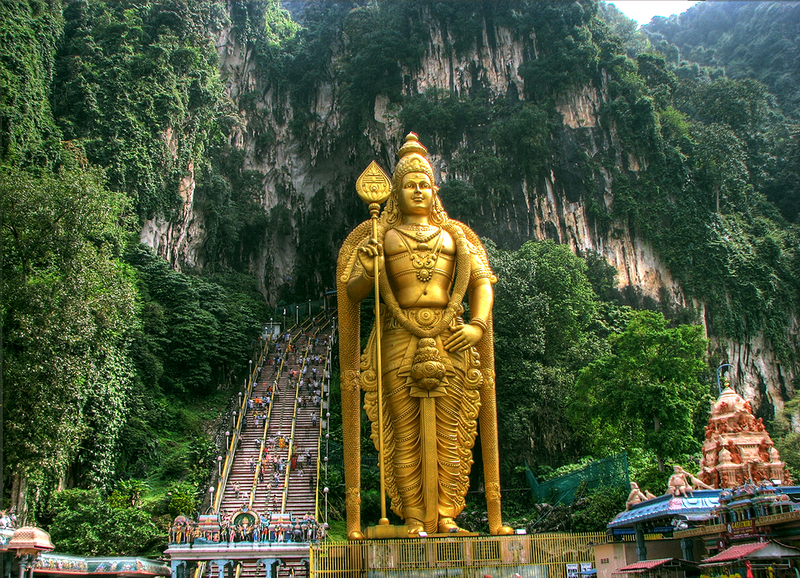 This is a list of Hindu temples in Malaysia, sorted by region. Kuil Sri Kamatchi Amman Aalayam, Jalan Perkasa Satu, Taman Maluri, Cheras. Sri Maha Mariamman Alayam Bukit Kiara,TTDI Kuala Lumpur. Ahthi Eeswaran Temple – Sentul, Kuala Lumpur. Sri Maha Mariamman Kampung Air Hitam,09800 Serdang Kedah. Arulmigu Annai Karumariamman Alayam, Paya Besar, Lunas, Kedah. Sree Mutu Mariamman Temple, Lunas, Kedah. Sri Maha Mariamman Temple , Ladang Lubok Segintah , Kuala Ketil -Bkt selambau, Kedah. Sri Bulokammah Alayam, Batu 24, Jalan Bagan Datoh, 36200 Selekoh, Perak. Sri Anantha Nadarajar Alayam,(Hindu Sabah Sivan Koyil) No 1152, Jalan Syed Abu Bakar,36000 Teluk Intan,Perak. Sri Maha Mariamman ( lot 963 ) Kg. Kayu Ara,Damansara,Petaling Jaya. Kuil Sri Maha Kaligambaal Muneeswarar Puchong Utama Selangor. Below is the List of Hindu Temples in major New Zealand cities. Cities are ordered by the number of Hindu Temples. The name of the Mandir is in bold and the location is in italics. The Bharatiya Mandir is located in Balmoral and contains Deities of Lord Ganesha, Lord Shiva and Goddess Parvati, Lord Vishnu and Goddess Lakshmi, Lord Rama and Goddess Seeta, and Lord Hanuman. There is a Tamil-style Thirumurugan Temple in Ellerslie. The temple has Deities of Lord Ganesha, Lord Murugan, Goddess Rajarajeswari Amman, Lord Bhairava and the Navagrahas (nine planets). 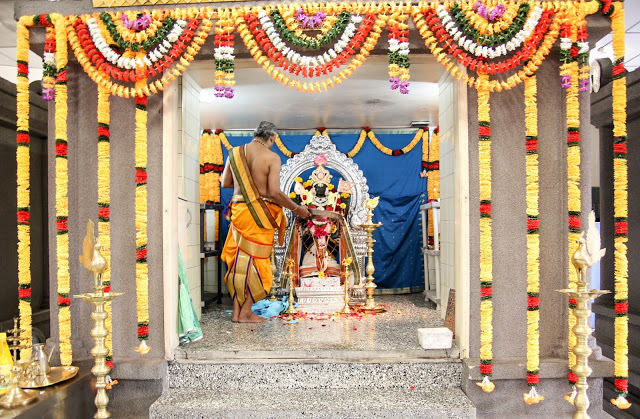 The Sri Ganesh Temple is located in Papakura. The temple has Deities of Lord Ganesha, Lord Shiva, Lord Kamakshi, Lord Kartikeya (Murugan)and Parvati (Shakti). 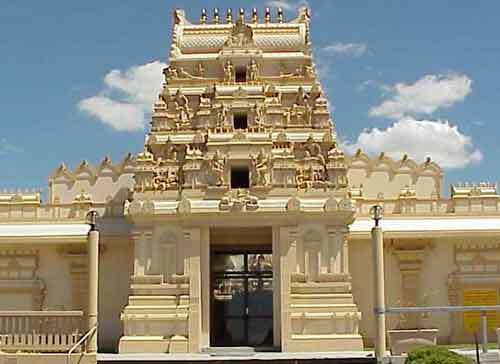 There is also a Radha-Krishna Temple in Eden Terrace and a Ram Krishna Temple in Papatoetoe. The International Swaminarayan Satsang Organisation runs a Swaminarayan Temple in Auckland. The main Deities are Ghanshyam Maharaj, Nar Narayan Dev, Radha Krishna Dev and Ram Parivar as well as Kul Devs of the local community. Wellington Hindus can worship at the Kurinji Kumaran Temple in Newlands. It has Deities of Lord Ganesh, Lord Murugan and Lord Shiva (as Nataraja)and many more. The Wellington Indian Association run a North Indian style Temple with Deities of Lord Rama, Goddess Seeta and Lakshmana, Goddess Radha and Lord Krishna, Goddess Durga, Lord Shiva and Goddess Parvati, Lord Ganesha and Lord Hanuman. Members of the Tauranga Hindu community created the Sanatan Dharam Trust, with the goal of building the Sanatan Dharam Mandir in Tauranga. The trust bought roughly 2150 square meters of land in the suburb of Tauriko for around $400,000. Despite being inaugurated in 2012, work on the actual Hindu Temple did not commence until early 2015. Stage One of the temple is expected to be completed by mid-late 2015. The temple is located at 108 Whiore Ave, Tauriko, Tauranga. Christchurch's and the South Island's only Hindu temple is the BAPS Shri Swaminarayan Mandir Christchurch, located in 19 Frank Street in the suburb of Papanui. The mandir was inaugurated on July 26, 2011, after a "Mahapuja". The temple was inaugurated after 12 months of renovations, which the 2011 Christchurch Earthquake temporarily halted. The BAPS Sri Swaminarayan Temple, Rotorua's first Hindu Temple, opened in September 2012 for an estimated $1.5 million making it the fourth "BAPS" temple in New Zealand. The temple is located in the suburb of Fenton Park, where Hindus made up 7.5%(95 people) of the total suburb population in the 2013 census. It the only Hindu Temple in the central north island. The Sri Balaji Temple was opened in March 2015, six years after the founding of the Sri Balaji Temple Charitable Trust. The temple is currently located at 2 Kent St, Frankton. The International Society for Krishna Consciousness also has a presence in New Zealand, running temples in Auckland, Hamilton, Wellington and Christchurch. The Auckland temple is located out of the city, and is built in the Vedic style with a tower over the main shrine. The International Society of Krishna Consciousness run programs at the university Clubs and Socieites Centre.